Just like students, Missouri school districts receive grades. 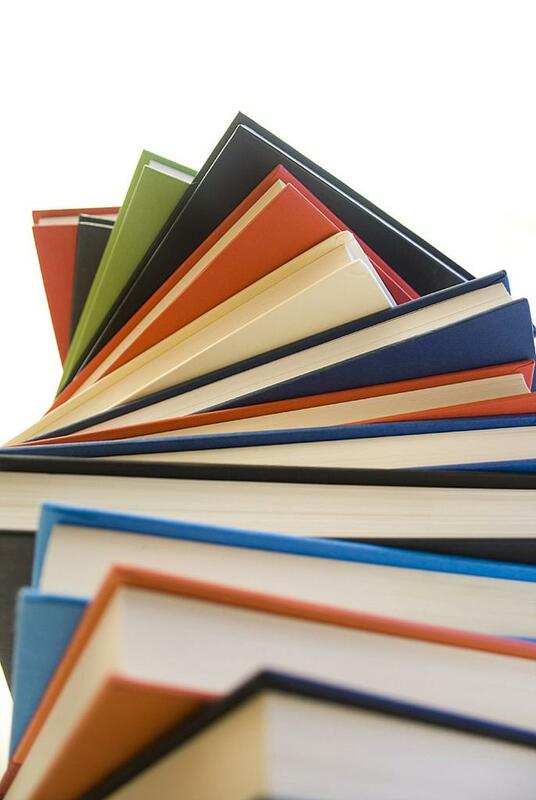 The Missouri Department of Elementary and Secondary Education released the 2016 Annual Performance Report for Missouri school districts Monday. Each K-12 district receives points in five different categories: academic achievement, subgroup achievement, college and career readiness, attendance and graduation rates. The points are added together and divided by 140, the total amount of points possible, creating a final percentage that is used to measure each school district's performance. The public is getting a second chance to weigh in on an effort to review Missouri's educational standards. 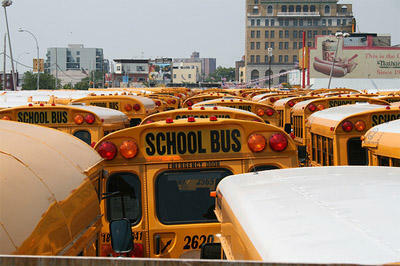 Since September, parents, educators and business leaders have been working to try to rewrite the Common Core standards. Missouri first adopted Common Core in 2010 and is one of 45 states using the national standards for grades K-12. So far, the committees in charge of rewriting Common Core have had meetings full of heated arguments and lots of confusion as they try to prepare a recommendation for the Board of Education by October 2015. I spoke with Dr. Barbara Reys, Co-Director of the Center for the Study of Mathematics Curriculum at MU, about why these committees may not be able to make the best decisions about education in Missouri. Gov. 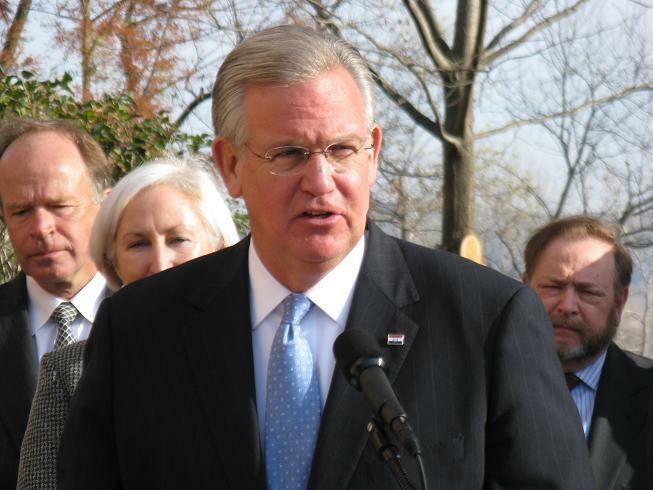 Jay Nixon is urging Missouri school administrators to lobby legislators to uphold his vetoes of various tax breaks. 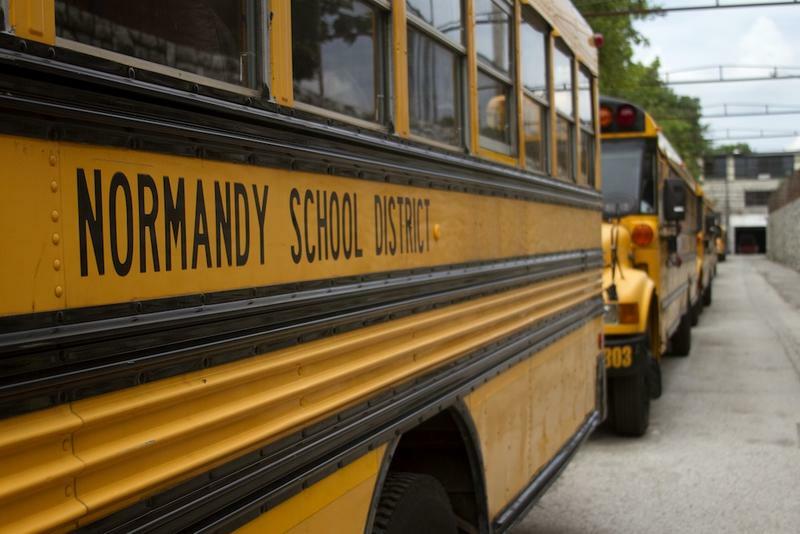 With two weeks to go until teachers report for the beginning of the new school year, the Normandy Schools Collaborative said Monday it has hired 80 percent of the staff it needs, from custodians to principals. But just to make sure it hasn’t overlooked any good teachers who are still looking for employment, the district said it will be holding a job fair two days later this week. 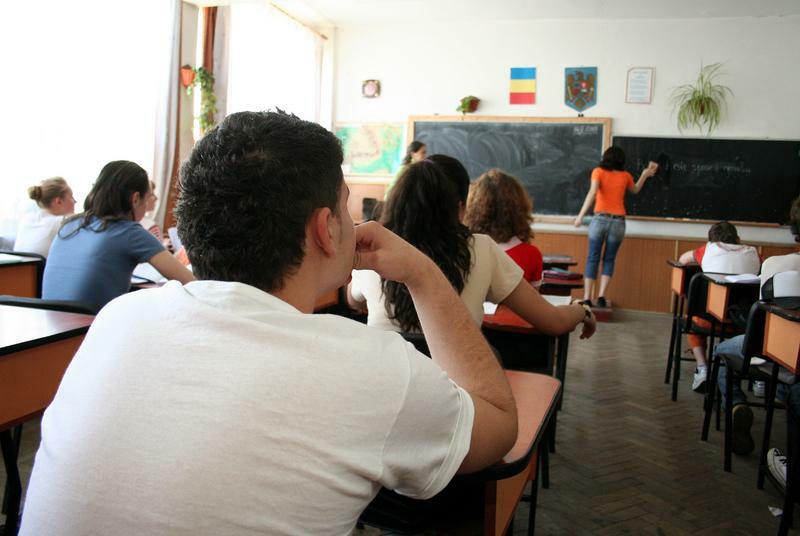 Missouri education officials have released new guidance for student transfer policies. JEFFERSON CITY -- From the start of Monday’s six-hour session considering a variety of ways to help struggling schools, the head of the Missouri board of education emphasized that the state is concerned about long-range, broad-based policy, not the operations of individual districts. But as board members heard a number of presentations on suggested reforms, the talk returned time and again to the current transfers out of unaccredited school districts and the impact on the students who live there. 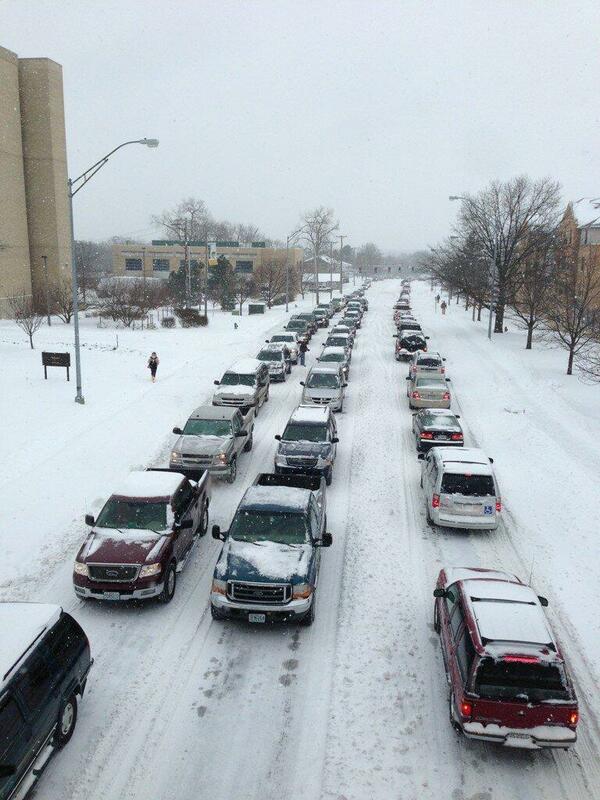 Missouri's education department says the latest in a series of winter storms could cause school districts to extend classes into the summer. 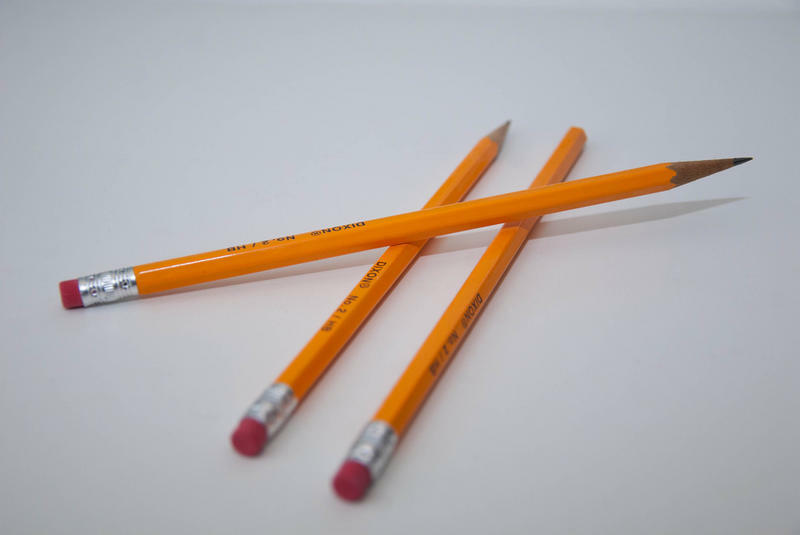 A Missouri House subcommittee is considering whether to approve more money for student assessment tests under the new Common Core State Standards. The standards are designed to put in place common nationwide achievement goals in math and language arts. 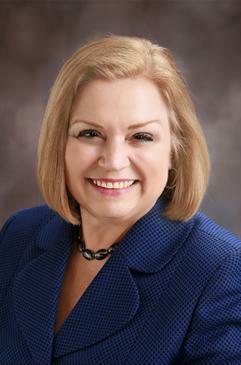 Department of Elementary and Secondary Education Commissioner Chris Nicastro told committee members Tuesday that implementing the Common Core in Missouri has not cost the state any additional money, but that measuring student performance under the new standards will. 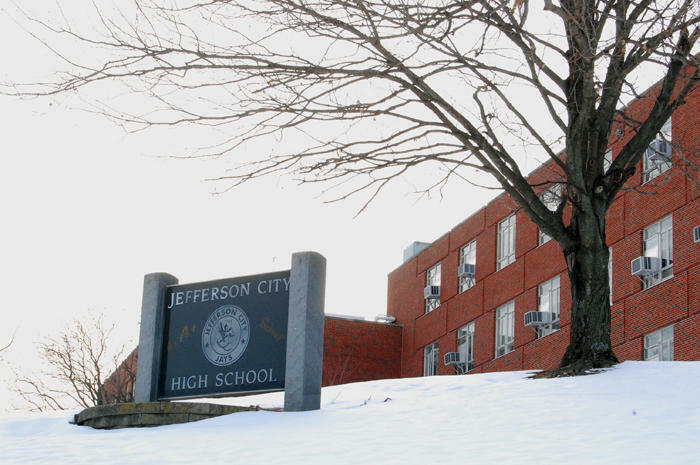 Missouri lawmakers are facing pressure to address a student transfer law and unaccredited school districts. The law requires school districts without state accreditation to cover the costs for students who want to attend an accredited district within the same county or a bordering one. It makes no exceptions for those without room for new students. Missouri now has three unaccredited districts. About 2,000 students have transferred from two districts in St. Louis County and transfers could start soon in Kansas City. Two Missouri Democratic lawmakers are calling for state Education Commissioner Chris Nicastro to step down, saying she has demonstrated a tendency "to abuse power." Sen. Paul LeVota, of Independence, and House member Genise Montecillo, of St. Louis, said in a statement Tuesday the most recent example arose in recently disclosed emails from the education department dealing with a ballot measure to end teacher tenure and require that student performance guide employment decisions. A new survey shows Missouri school districts are beginning to put into action a set of uniform benchmarks for reading, writing and math. 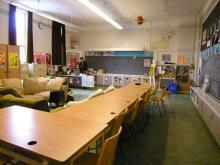 The new Common Core standards have been fully adopted by all but four states nationwide. 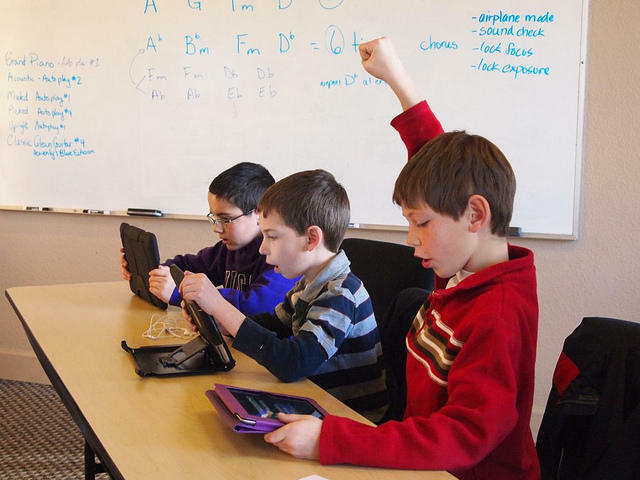 They replace a hodgepodge of educational goals that had varied greatly from state to state. A group of Missouri school superintendents has developed an alternative to a state law allowing students to transfer from unaccredited to accredited districts. 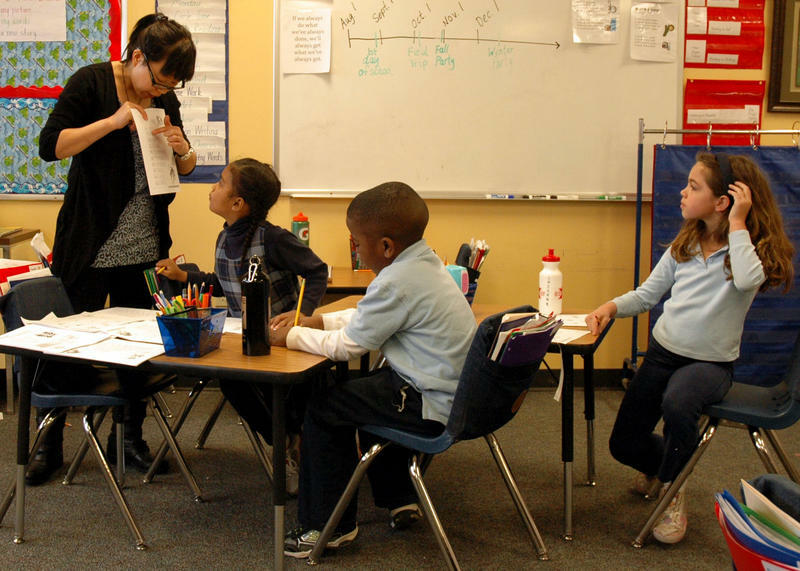 The Kansas City Star reports that under the plan, students in struggling districts could transfer to better-performing schools in their home districts. And after five years of failure, districts could be dissolved and distributed to accredited districts. 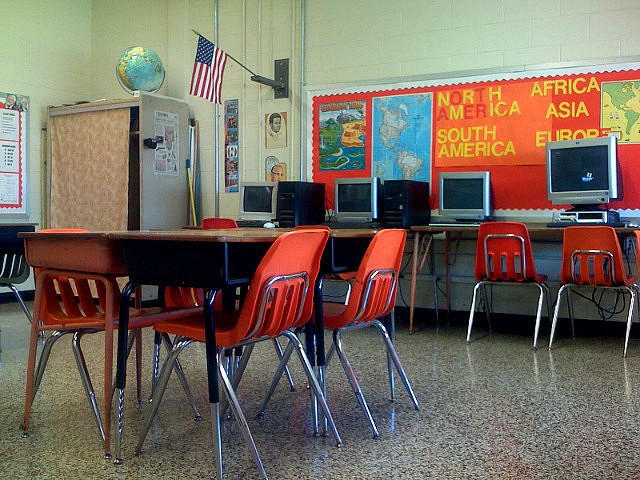 Public schools in Kansas City, Missouri, will remain unaccredited. Two months after the start of a new school year, a new report shows that most of the students who transferred from a pair of failing St. Louis County school districts remain at the better-performing suburban schools where they relocated to. 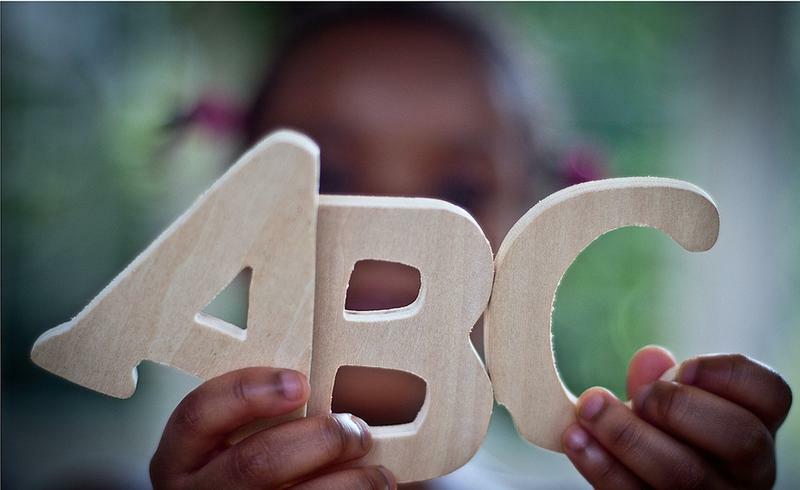 The Department of Elementary and Secondary Education has approved a plan to build an $850,000 building for the Early Childhood Program in Moberly. The state of Missouri will reimburse the district for 57 percent of the cost through its Special Education Finance Section. Director of Special Services Jim Johnson says the new building is necessary due to the state of the current structure. 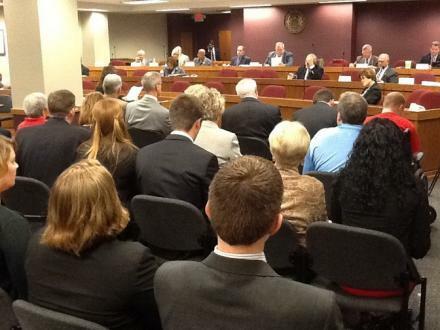 A joint House-Senate committee heard testimony Tuesday on the effects of Missouri's school transfer law, which allows students from unaccredited K-12 schools to transfer to nearby accredited districts. The 5 1/2-hour hearing kicked off with Department of Elementary and Secondary Education (DESE) Commissioner Chris Nicastro telling the committee of the dire situation facing the state's unaccredited school districts. 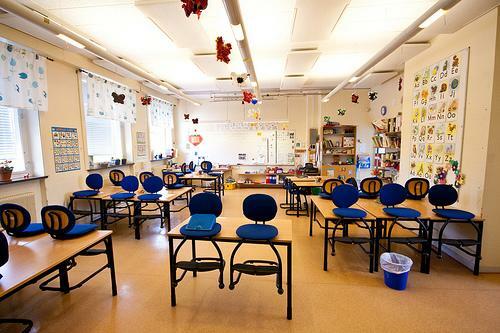 As the Missouri General Assembly Joint Committee on Education considered teacher tenure and human resources in a hearing Tuesday, a report by the Missouri Department of Elementary and Secondary Education shows a teacher shortage in specific areas for the 2013-2014 school year. A Camdenton middle school principal has resigned after allegations were raised about mishandling of procedures for annual state tests. The Camdenton Board of Education announced today that it had accepted the resignation of Sean Kirksey, who had been on administrative leave during an investigation into procedures for administering the Missouri Assessment Program, or MAP, tests. The board said it would honor the rest of Kirksey's contract. DESE Moving To Fully Implement "Common Core State Standards"
Schools in Missouri are adjusting curricula to meet new national standards. Missouri is one of 45 states around the country that has adopted a new set of standards for K through 12 school curriculums. Missouri’s Department of Elementary and Secondary Education, or DESE, is changing the way it calculates high school graduation rates.